Lesley University: Did You Know...? 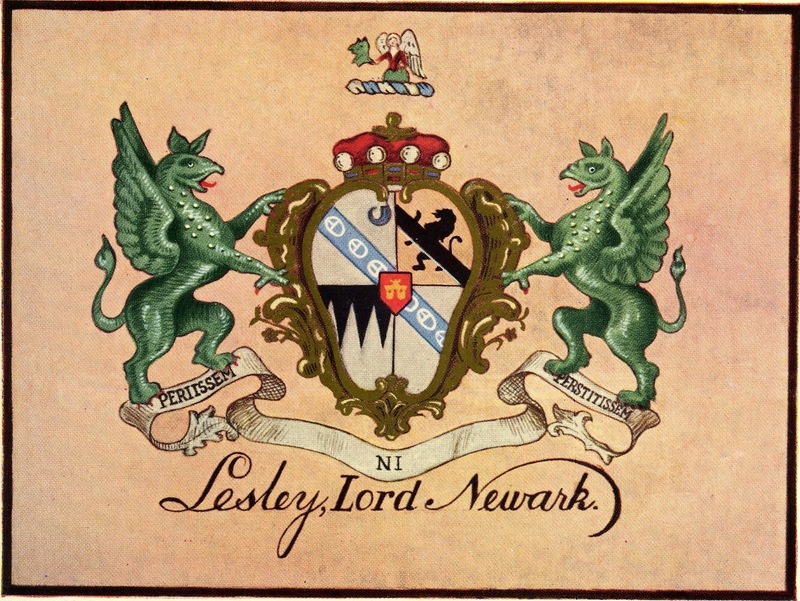 Lesley's original coat of arms bears the motto, "Periissem ni perstitissem" meaning "I would have perished had I not persisted." 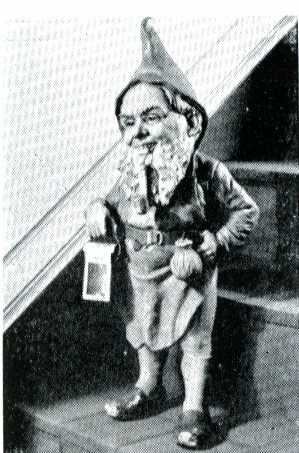 The elf is Lesley University's original mascot. During one of her trips to Germany in 1930, Edith Lesley Wolfard brought back a statue of an elf who would reward good deeds and punish bad ones. The original elf was unfortunately knocked down the stairs in a burst of enthusiasm from the students. 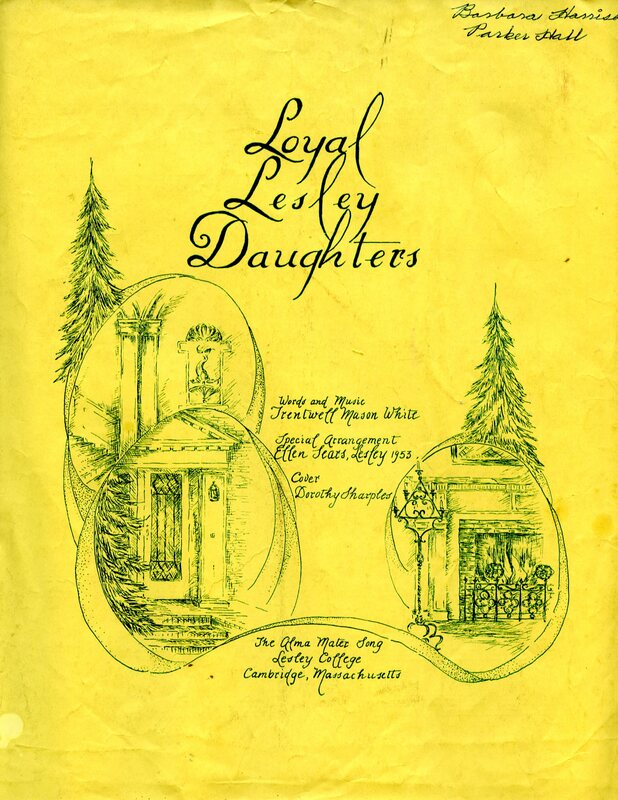 In 1953, Lesley President Trentwell Mason White wrote the school song entitled, "Loyal Lesley Daughters." A graduate of Lesley becomes a First Alumnae when she celebrates her 50th reunion. Lesley began bestowing the title of First Alumnae in 1961, when the first graduating class of 1911, reached their 50-year milestone. The reason why the title continues to be gendered - alumnae as opposed to alumni - is because Lesley was an all women's institution until 2004. The title will have to be changed to "First Alumni" in 2058 when the first male students have reached their 50th reunion. Like most fashionable American women during the roaring twenties, founder Edith Lesley Wolfard never neglected to wear her white stole while sitting for formal photographic portraits. 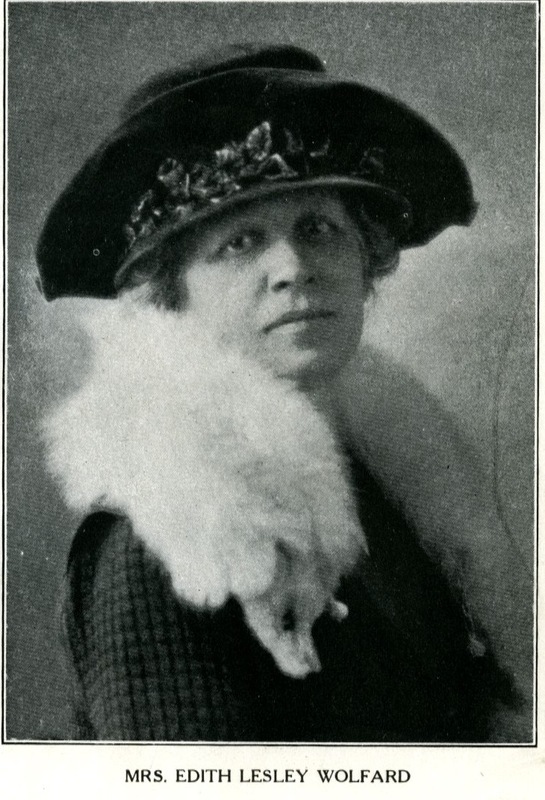 The fur stole, a long rectangle with a fox head at one end and a tail at the other, became a fashion staple by 1925. The fox's mouth was formed over a spring clip and the scarf was fastened by the fox "biting" its tale. Mrs. Wolfard's original stole has not been saved, but we do have plenty of evidence of its wear. 1872 Edith Lesley was born in Panama. 1909 Edith Lesley founded the Lesley Normal School, a two-year school to train Kindergarten teachers. 1911 The first class of 11 graduated at the First Parish Church in Harvard Square. 1912 The Art Institute of Boston (AIB) was founded as the School of Practical Art by Roy Davidson. 1922 Adjoining properties were acquired for three dormitories and Alumni Hall was built as an assembly hall with classrooms in the basement. 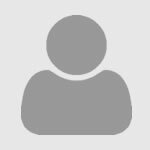 1939 The Lesley School began a four-year teacher training program. 1943 The Lesley School became a four-year not-for-profit educational institution and was authorized to be renamed Lesley College and given the right to confer the degree of Bachelor of Science in Education. 1944 Trentwell Mason White became president, replacing Marguerite Franklin who was president during the transition period. 1945 The first five bachelor’s degrees were conferred in June. 1953 Edith Lesley Wolfard, Lesley’s founder, died. 1955 The first five students of the Graduate School receive their degrees. 1959 Lesley College celebrates its semi-Centennial and President Trentwell Mason White unexpectedly died. 1960 Don Orton was appointed as president of Lesley College. 1968 Lesley students went on strike to demand more rights. The administration responded with changes in curriculum, curfew, scheduling, and living arrangements. 1973 The new campus was completed after eight years of planning and construction, creating a quad, new library, and the Doble dormitory. 1975 The Expressive Therapies Graduate Program began, the first of its kind in the United States. 1985 Margaret McKenna was inaugurated as Lesley College’s president. 1991 The first Ph.D. students in Education were admitted. 1998 The Art Institute of Boston (AIB) became Lesley’s sixth school. 2000 Lesley College became Lesley University and the women’s college was renamed Lesley College. 2004 Lesley College became co-ed, admitting men in the undergraduate program for the first time in its history. 2007 Joseph Moore was selected as Lesley University’s president. 2008 Lesley University acquired buildings near Harvard Square and entered a partnership with the Episcopal Divinity School, moving library services to Sherrill Library and expanding with the Brattle campus. 2012 The Art Institute of Boston (AIB) at Lesley University celebrated 100 years of educating artists and designers. 2013 The Art Institute of Boston's (AIB) name changed and officially became the Lesley University College of Art and Design (LUCAD). 2014 Construction on the the Lunder Arts Center was completed, and the Lesley University College of Art and Design (LUCAD) moved from Kenmore Square in Boston to Porter Square in Cambridge. A Century of Innovation: Lesley University, Edited by Cynthia Farr Brown and Michele Forinash.